Volunteer and ward visitor. Pauline likes any kind of music, holidays to faraway places and tennis. 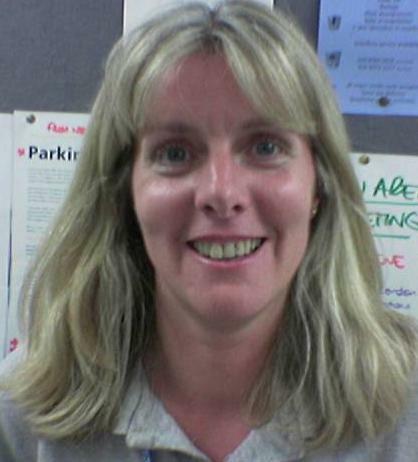 In her time at the station, Pauline has served on the Committee as Secretary and General Member in. She is a member of British Airways Dragon Boat team.